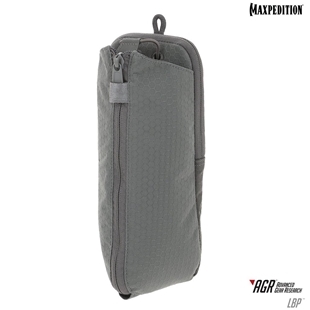 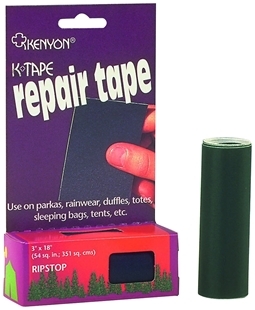 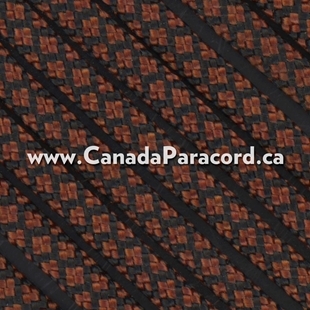 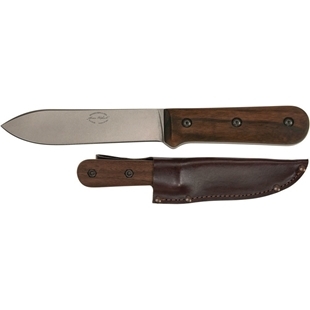 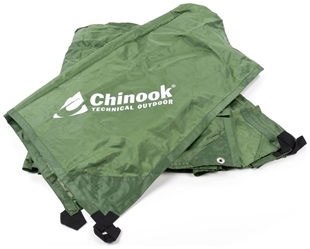 Looking for an easy way to secure items such as tarps? 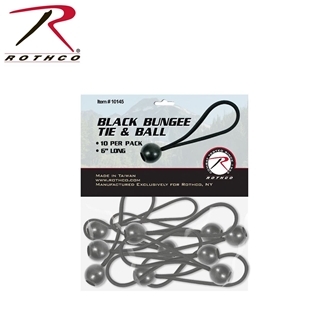 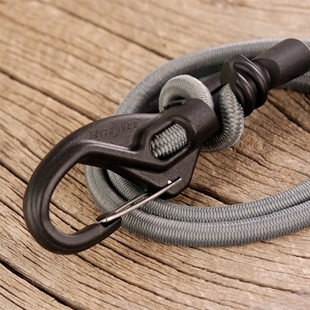 Then Rothco’s Bungee Tie and Ball is what you need. 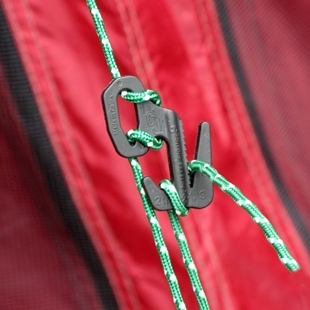 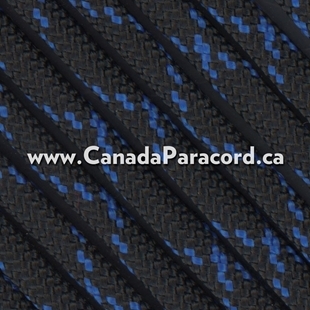 The six inch bungee cord loop and ball make it easy to fasten tarps to canopy or carport frames. 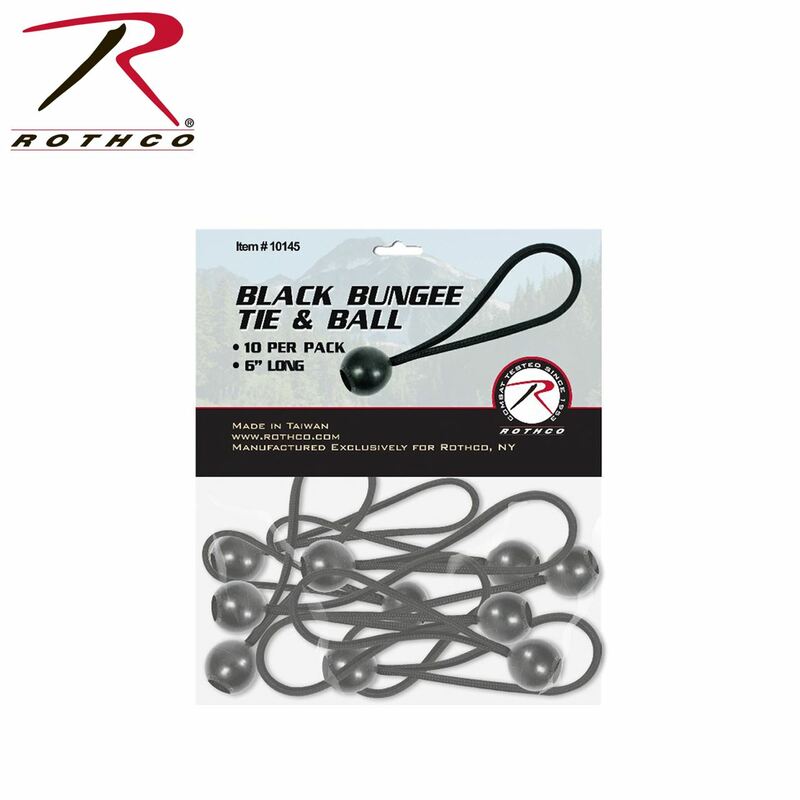 10 Bungee Tie and Balls per pack.